Food and culture are inexorably tied together. 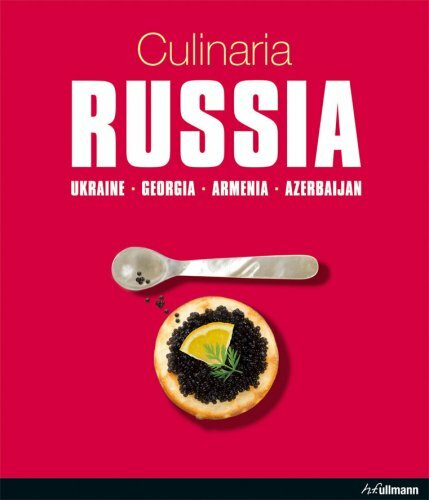 Culinaria reports on every aspect of a country's cuisine within the context of the people who created it. Profusely illustrated with spectacular photography and abundantly peppered with authentic recipes, these volumes are a treat for both the mind and the palate.